Most dietary requirements can be accommodated. Please advise of any dietary requirements at the time of booking in order for us to make the necessary arrangements. 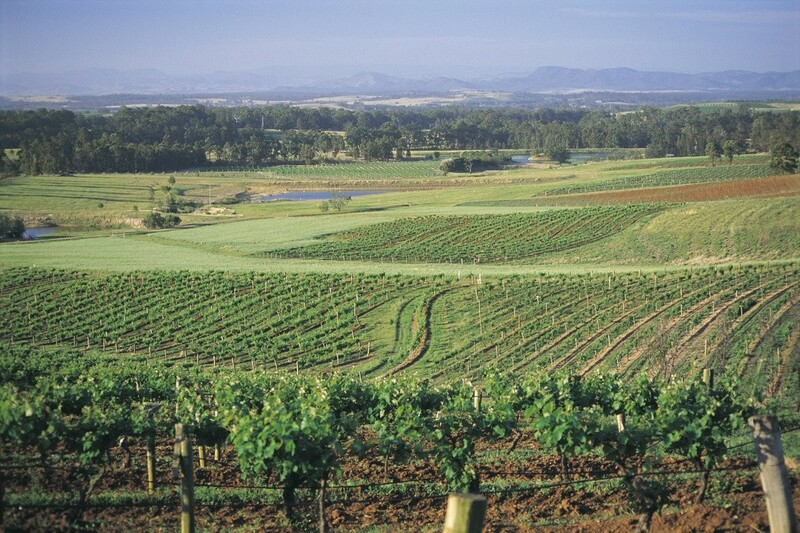 Hunter Valley is one of Australia’s proudest winery regions. 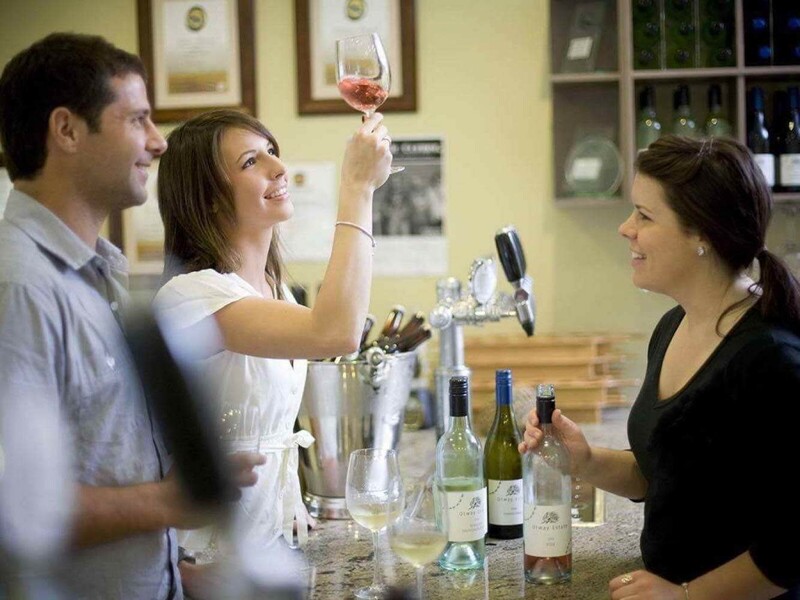 The Hunter Valley Winery region is known to attract over two million visitors annually. 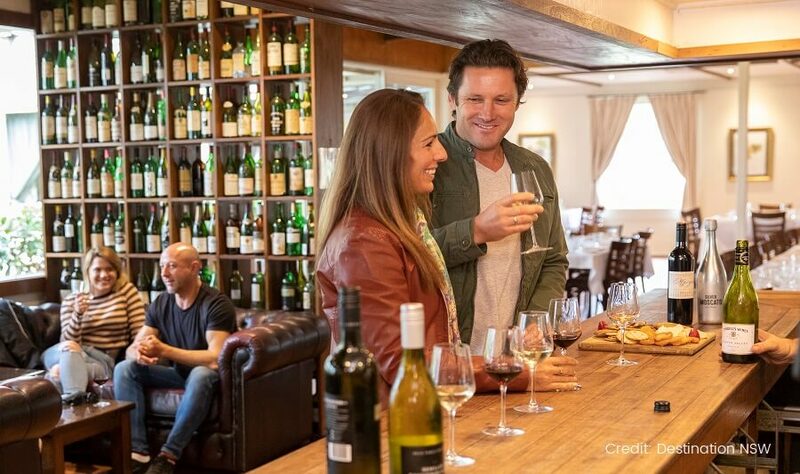 The Hunter Valley Day Tour offers breathtaking views of a variety of plantations including Shiraz, Chardonnay, Semillon and Cabernet Sauvignon. 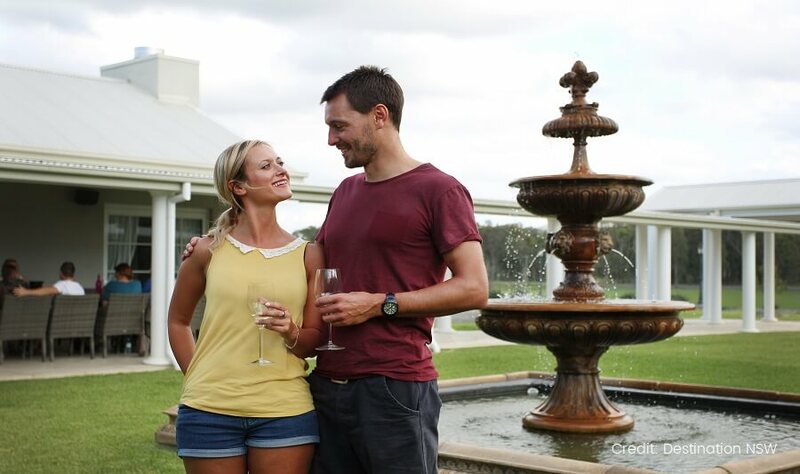 Sample some of the famous wines of the region as we stop at several wineries, and enjoy a delicious lunch at the Hunter Resort. Leogate Estate Wines is the first stop on our Hunter Valley Day Tour. The Brokenback Vineyard was planted in the mid to late 1970s and maintained in a way which has ensured that premium wines have been sold under a variety of labels for the past 30 years. The Brokenback Vineyard produces classic Hunter Valley wines such as Semillon, Chardonnay and Shiraz as well as blends, Rose, Frizzante and low alcohol options. 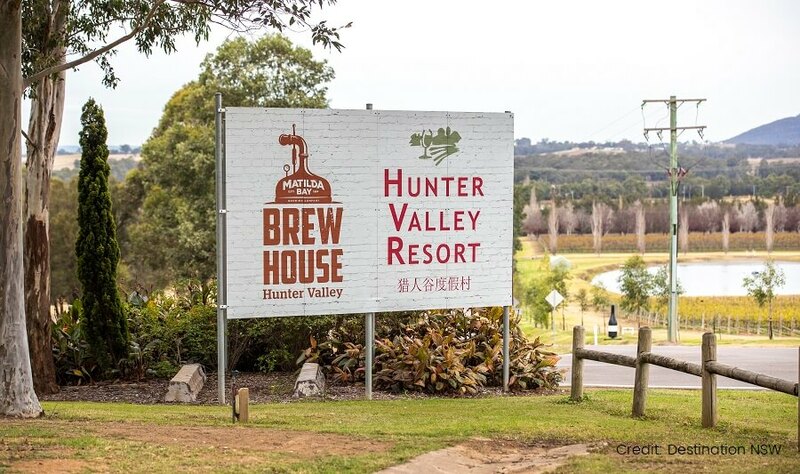 We enjoy a delicious lunch at The Hunter Resort, located in the very centre of the Hunter Valley. Here, you will gain valuable knowledge of wine production in the area. Enjoy a delicious main with homemade bread to share along with a glass of wine, beer or soft drinks. McGuigan Wines is our third stop on our Hunter Valley Day Tour. Mcguigan wines have a proud history dating back to the early 1800s. 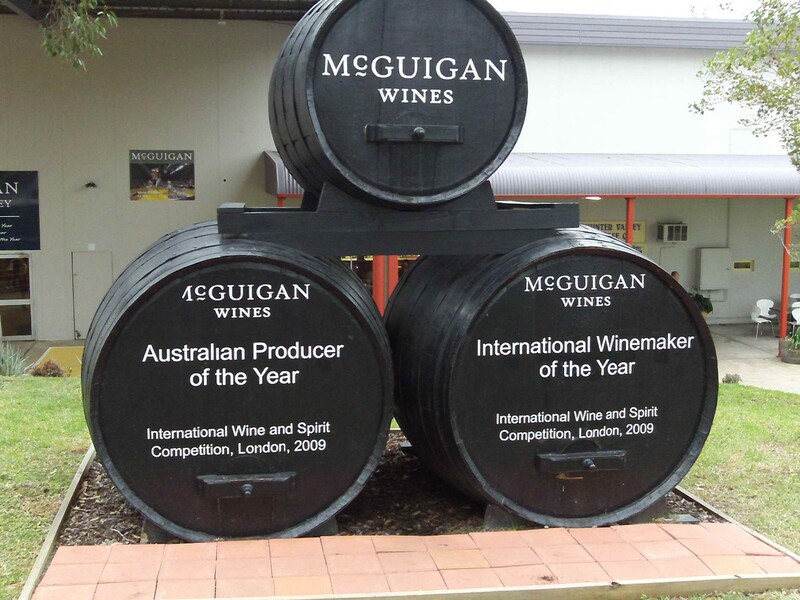 Mcguigan wines are a prestigious company who operate on a global spectrum. 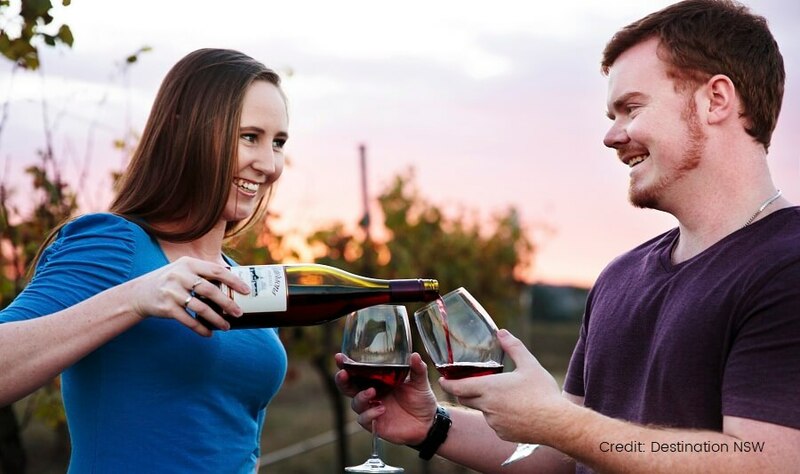 At the winery, you will be treated to several premium wine tastings. 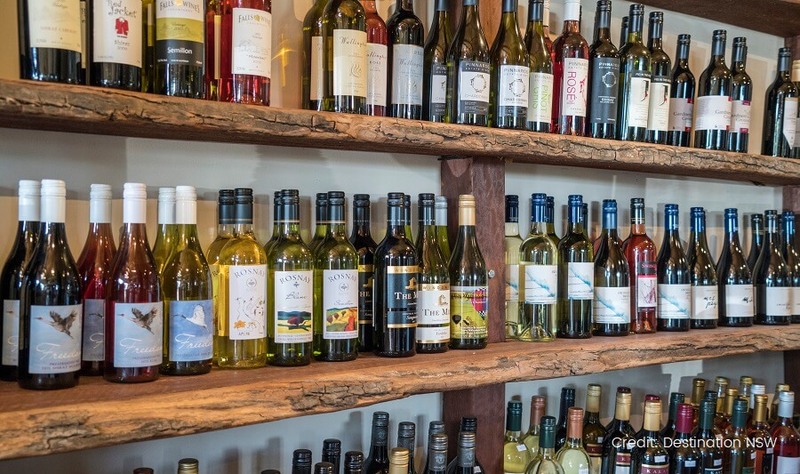 Our final stop is Roche Estate, where you will have free time to explore the shops offering local goodies including cheese from the Smelly Cheese Shop, coffee, ice cream and craft beers (own expense).